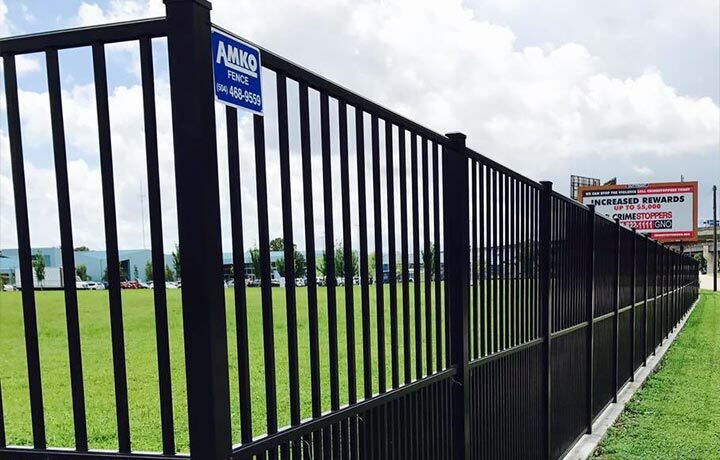 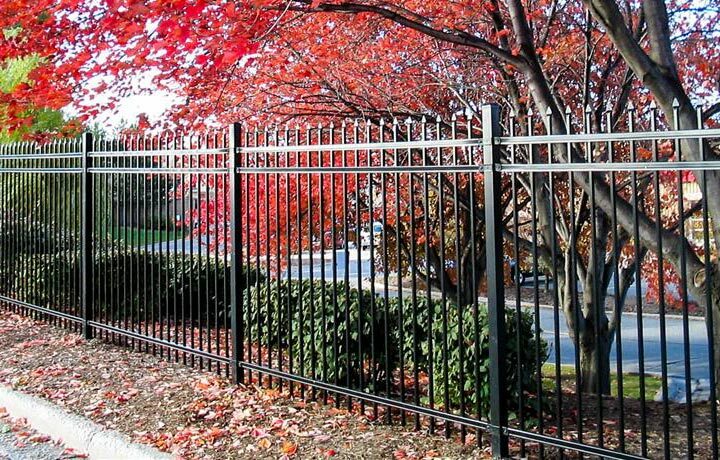 Since 1976, the Amko Fence Company, has provided our customers with strong and secure fences for their properties. 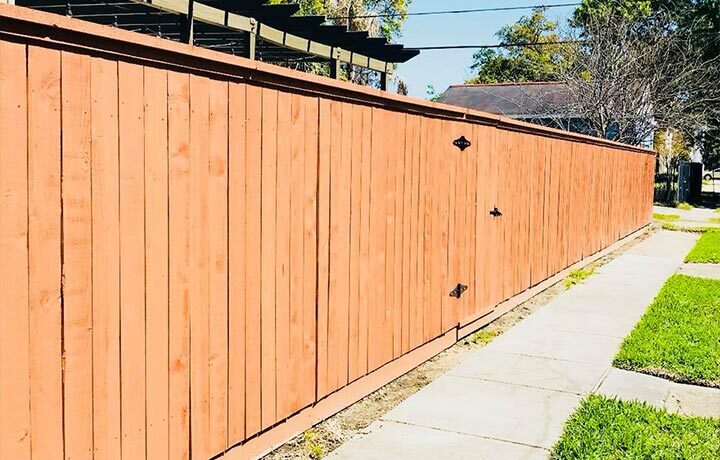 We Are Licensed and Bonded New Orleans Fence Contractors. 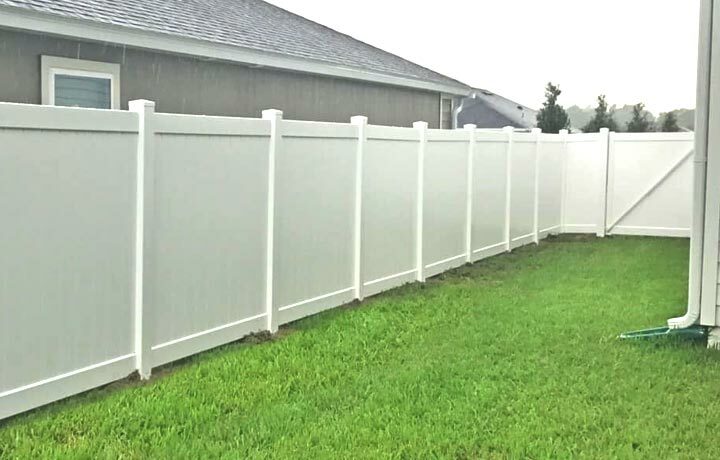 Whether you are looking for an ornamental, wood, vinyl, chain link, or custom, we can provide you the style and designs that meet your required needs. 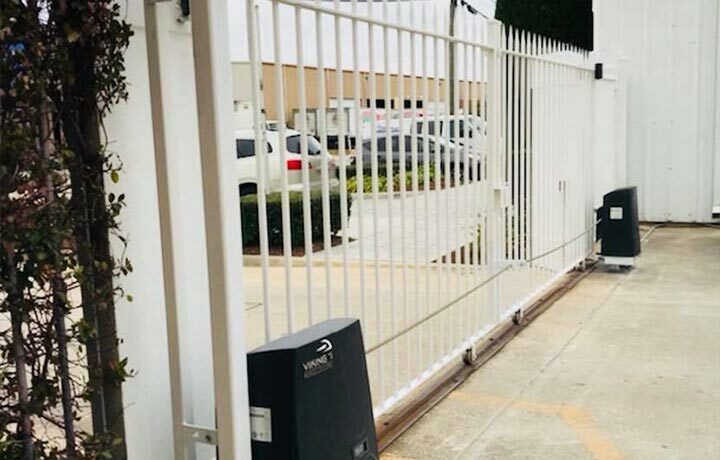 Our automatic gate and access control division specializes in motorized gate installation and security and is maintained by certified technicians. 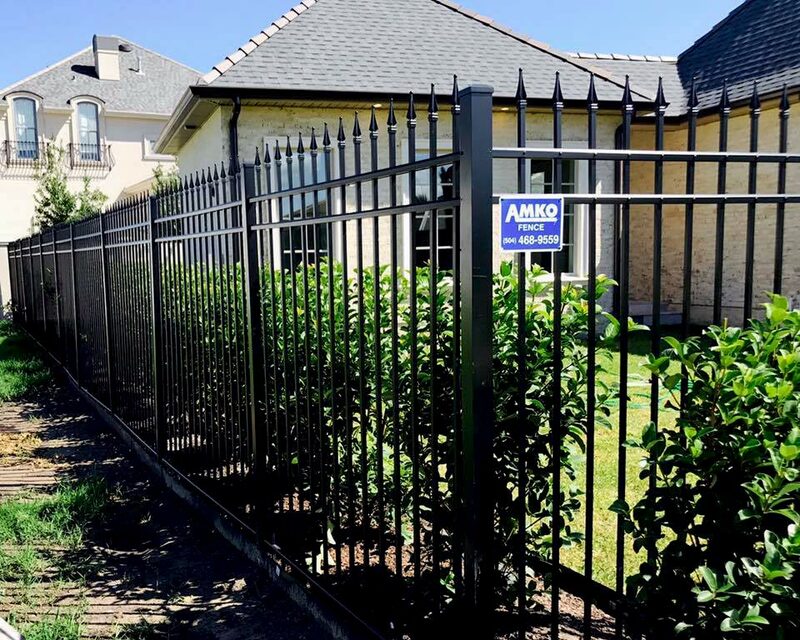 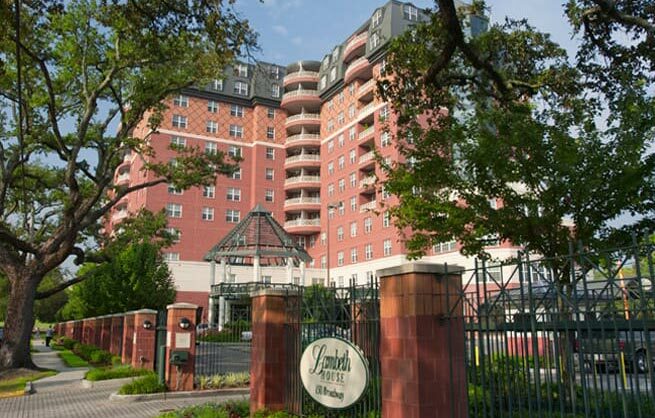 As New Orleans Fence Contractors, We Guarantee customer satisfaction with our quality work.. 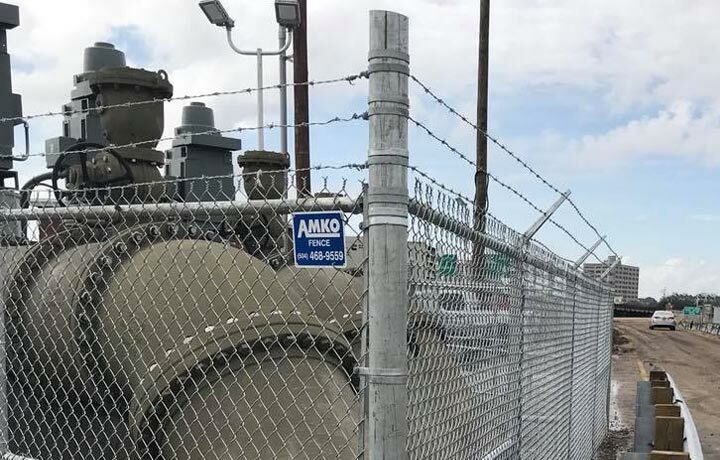 Call the Amko Fence Company Today!